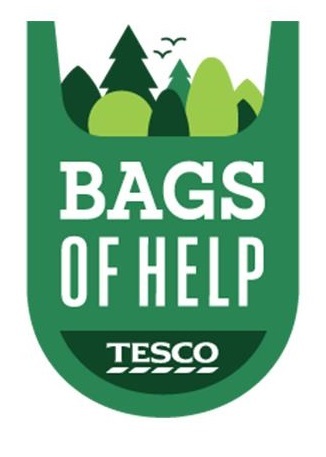 Bags of Help offers community groups and projects in each of Tesco’s 390 regions across the UK a share of revenue generated from the five pence charge levied on single-use carrier bags. The public voted in store from 27 February until 6 March on who should receive the £12,000, £10,000 and £8,000 awards. We were successful in receiving the £8,000 award. We have lots of exciting ideas about how we shall spend the money and can’t wait to watch the development of our garden area over the coming months. We will be taking photos of the garden as it develops, so please come back to this page for updates. 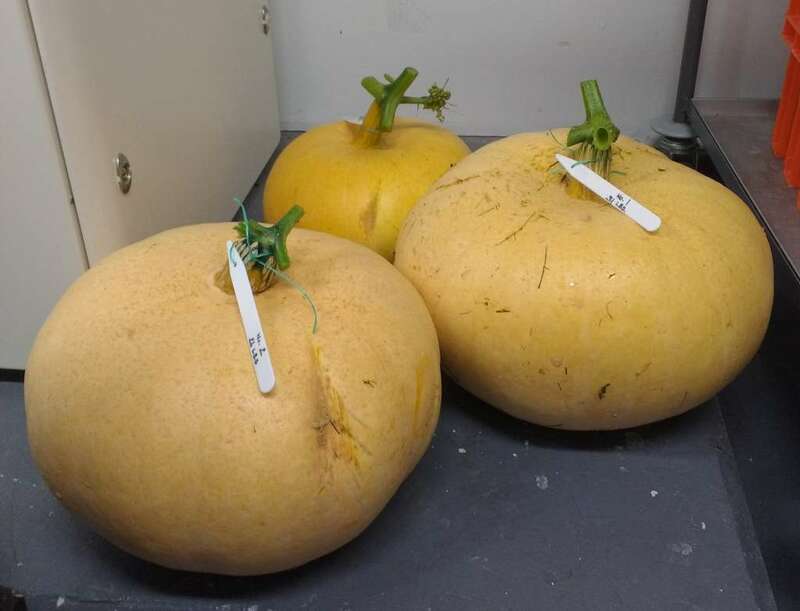 A pumpkin growing competition has been taking place this year, with many pumpkins growing wildly on their allocated spot! We have cut three already and many more are still growing. We will announce the winners here when the final weigh-in has taken place. 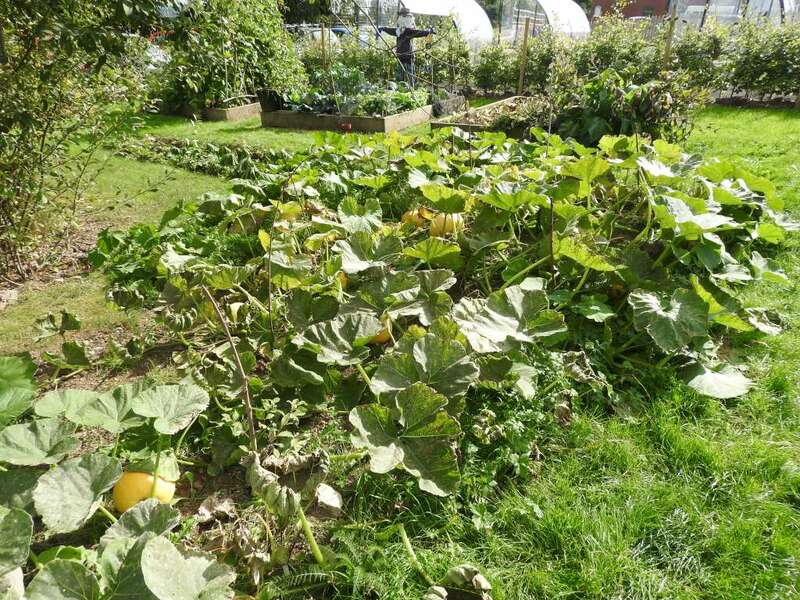 The raised beds have already been planted with green manure which will be dug into the ground over the winter. This will help the soil to be at its best ready for next Spring's planting.